Lipsticks are a girls best friend! I can’t agree more to this statement. I am sure there’s no one who don’t love a bold red lip color. A iconic red lipstick can transform the entire look. instantly uplift your mood, change a simple outfit to a outstanding one and make you feel more proud, powerful and of course, beautiful. 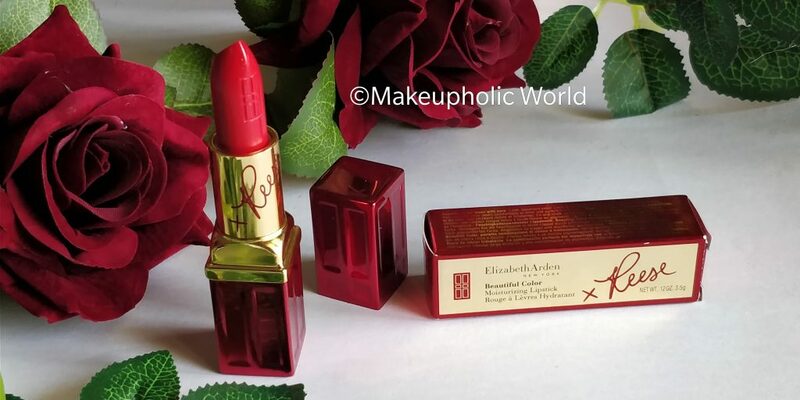 If you are looking to buy a product without the guilt of spending money, You are absolutely going to love Reese Witherspoon’s March On campaign with Elizabeth Arden. 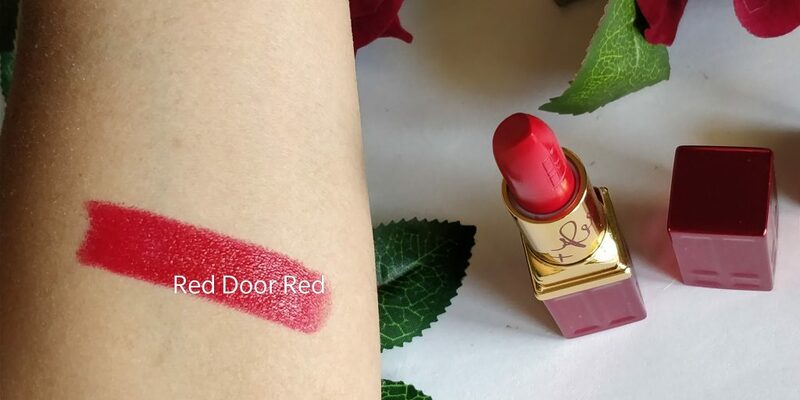 In honor of Women’s equality and rights, the iconic brand Elizabeth Arden has revamped one of it’s signature color – Red Door Red. 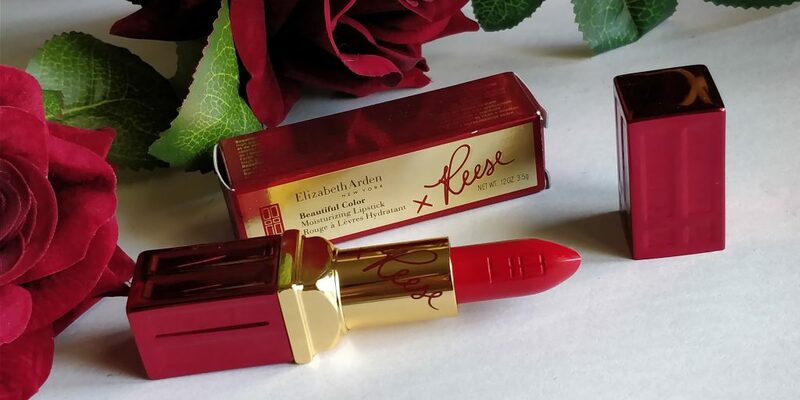 What makes this iconic red lipstick from Elizabeth Arden special is that – 100% of the proceeds of this limited edition red signature lipstick go to UN Women, a global champion for women and girls, gender equality, and women empowerment. 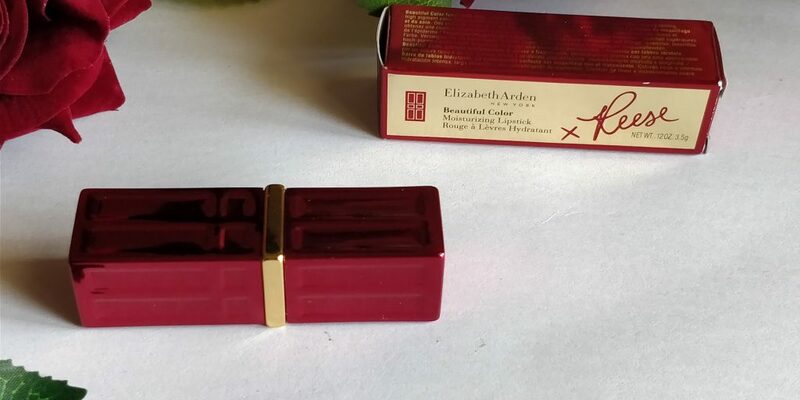 So not only will you flaunt the beautiful iconic red color in Elizabeth Arden’s trademark lipstick, but you’ll support a women empowerment and equality rights campaign. How amazing is that ? 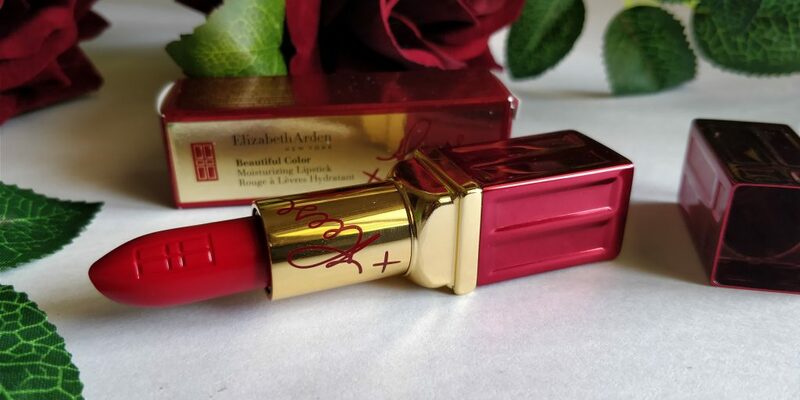 Elizabeth Arden x Reese Witherspoon Limited Edition Beautiful Color Moisturizing Lipstick – Red Door Red comes in a beautiful metallic red and gold packaging signed by ambassador and spokesperson, Reece Witherspoon. 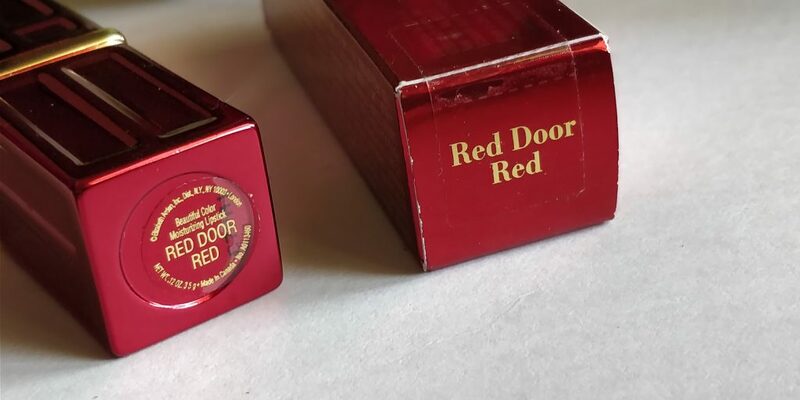 This legendary red lipstick has a incredibly soft formula that feels comfortable on lips. Packaging is stunning with the beautiful metallic red and gold packaging signed by ambassador and spokesperson, Reece Witherspoon. Formula, Pigmentation – The color payoff is awesome, intense and super pigmented red. The formula is creamy, hydrating and feels lightweight on the lips. As it’s moisturizing formula, it feels good on lips, no cracks or peels on lips. It doesn’t dry out my lips. 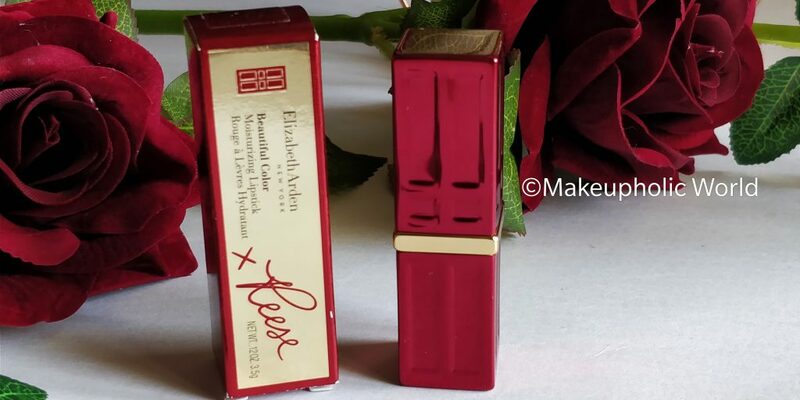 It’s just the perfect, classic red lipstick that will instantly brighten up your complexion. 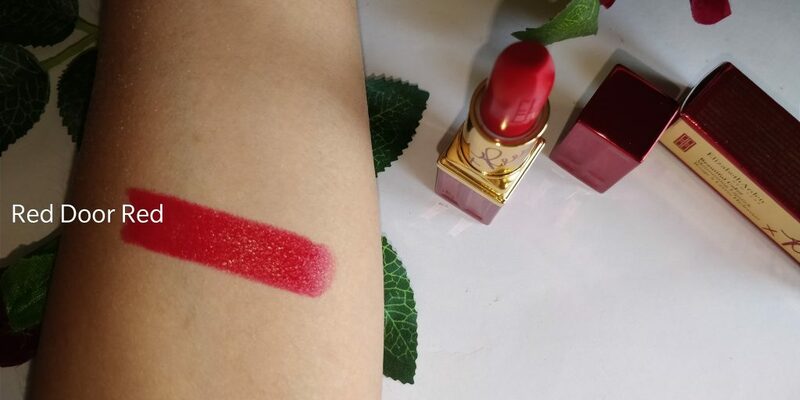 Longevity – The color goes creamy and leave a beautiful red stain on the lips once it wears off after 5-6 hours. As its of a creamy formula, It does transfer a little bit. My tip is to blot the lips using a tissue after applying. The color looks universally flattering. This is how the shade looks on me with and without flash in natural day light. I really enjoyed wearing this lipstick! brand was kind enough to sent me this beautiful color and more than the color, I am so proud of the fact that 100% of the sale proceeds goes to charity. March On is designed to celebrate women’s achievements and encourage the support of women by women. 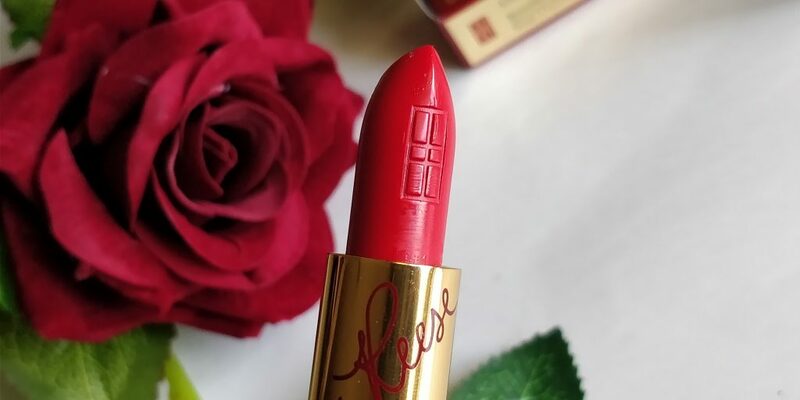 This gorgeous iconic red lipstick is sold globally, with 100% of the proceeds being donated to UN Women. Oooh! I’ve been on the hunt for a classic red lip and I love this one! Plus, the fact that it’s supporting such a great cause makes it even better! I will try anything tied to Reese Witherspoon. She’s my absolute hero and my definition of girl power. Thanks for sharing this product with me! I hadn’t heard about this collaboration, isn’t the lipstick beautiful! 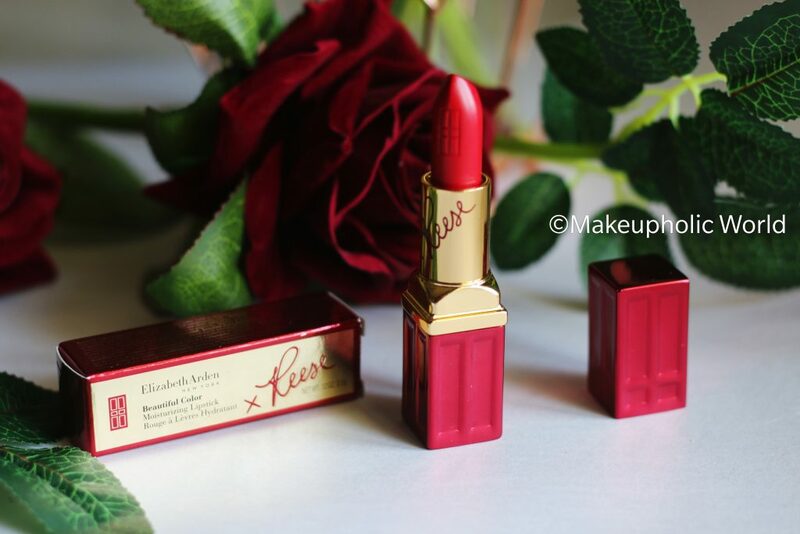 Love the packaging and the colour is the perfect red! The packaging and the color is so gorgeous!!! I can’t wear red, it just doesnt work on me, but OHHHHH this one I would love to have just to look at on my counter! 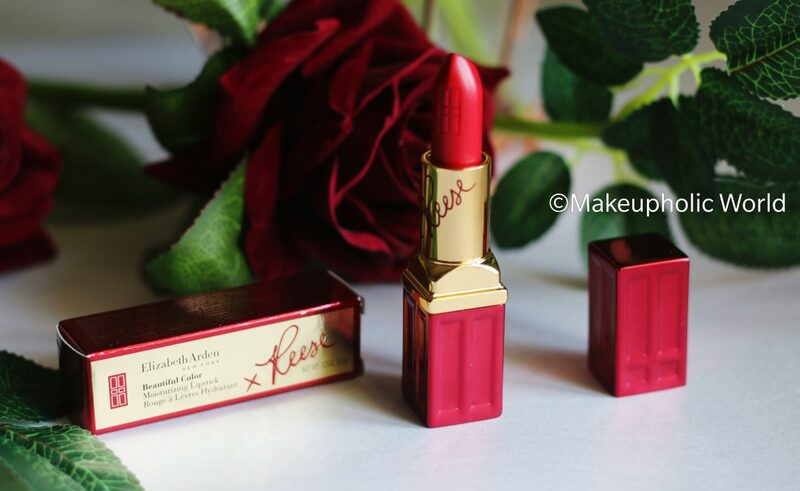 This is such a gorgeous shade of red, totally love the packaging. I love the campaign behind this collaboration, what a great cause, will definitely be checking this out. Thanks for sharing the brand lipstick. I got remember this.